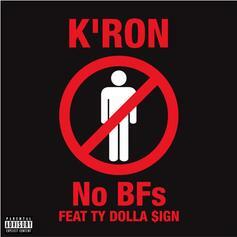 K'ron Links With Ty Dolla $ign For "No BFs"
K'ron talks game on his latest single. 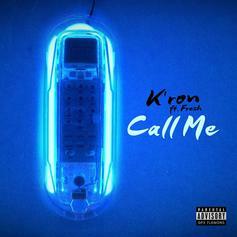 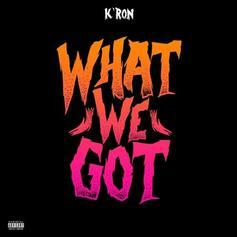 R&B singer K'Ron returns with the new ballad "Call Me" featuring Fre$h. 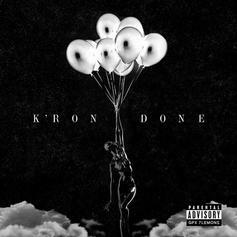 PREMIERE: Listen to K'Ron's impressive new track "Done."